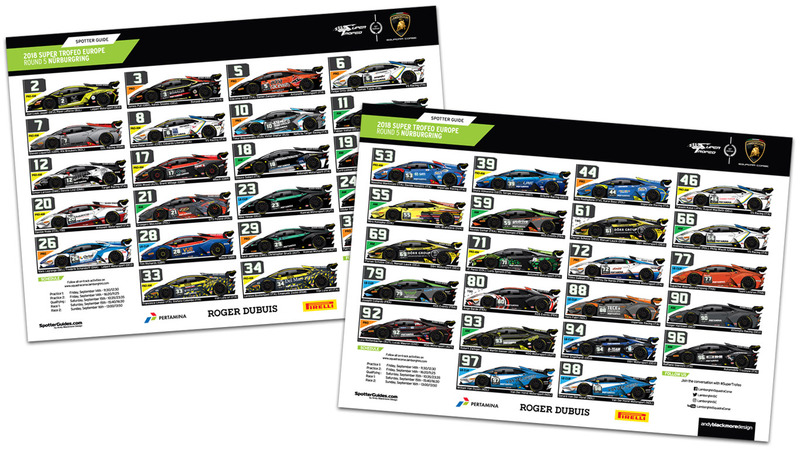 Welcome to the Official Spotter Guide for the 2018 Lamborghini Super Trofeo Europe championship for the 5th round at the Nürburgring, Germany. 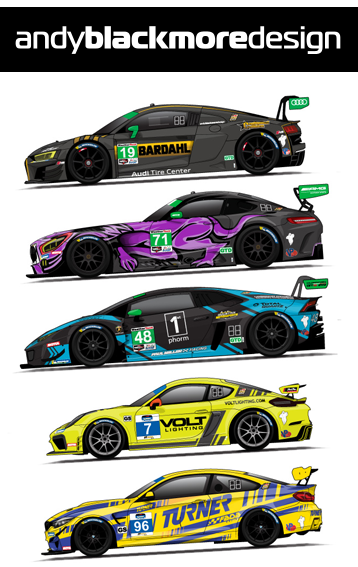 The giuide features 44 of the new for 2018, Lamborghini Huracan Super Trofeo Evo racecars. Streaming will be available on official site.